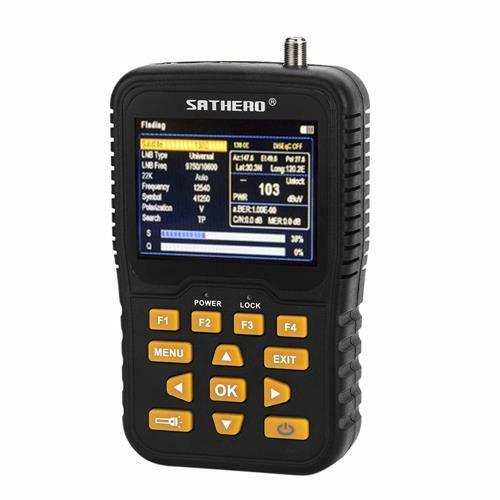 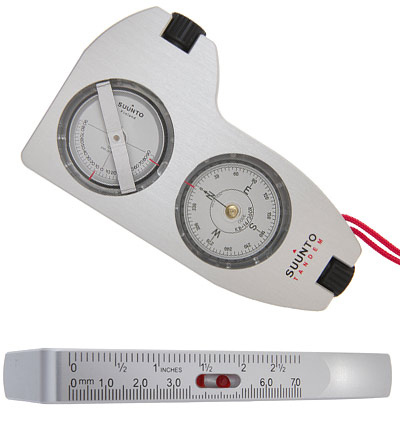 Satpro.tv has over 1000 Satellite Meters and Satellite Finders in stock and ready to ship. 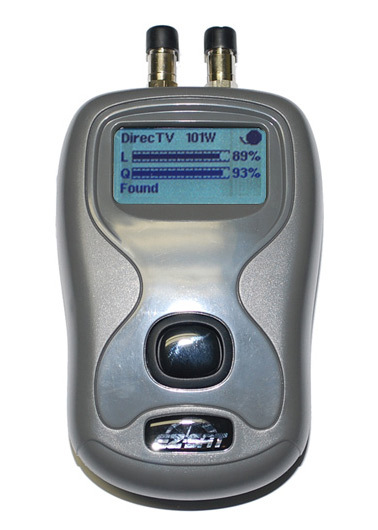 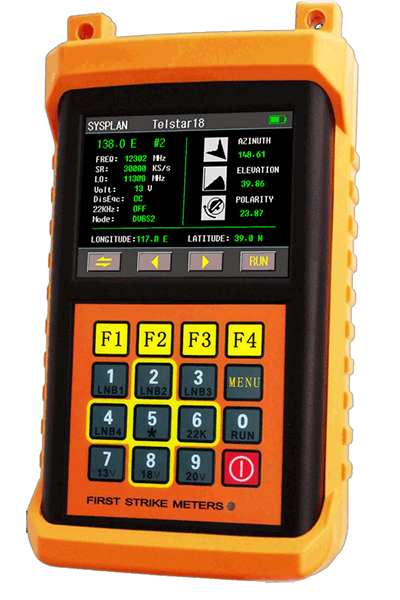 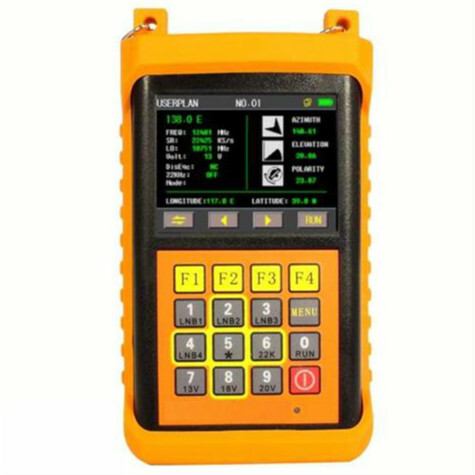 We pride ourselves in bring you the most cutting edge satellite signal meters at the best price. 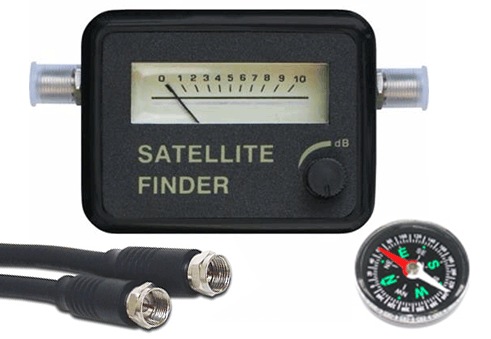 From a simple analog satellite signal meter to the most expert multifunction digital satellite finders, we have what you need. 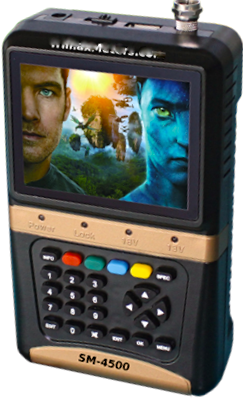 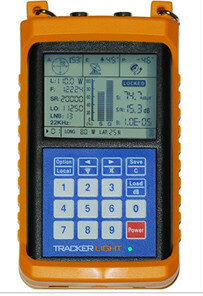 One of our best model is the new Max Tracker with DVB-S2 Technology. 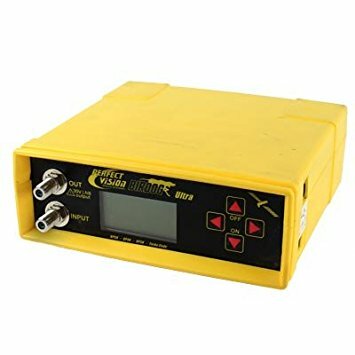 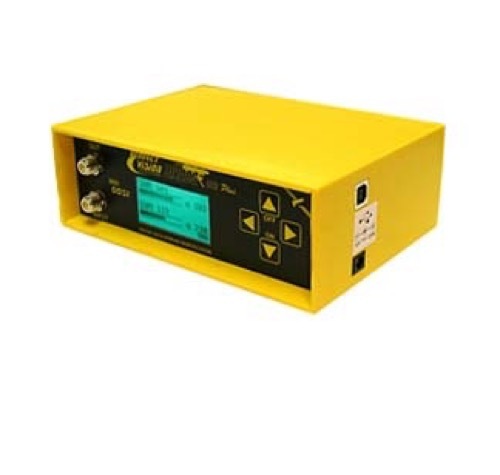 We also have the all the meters accessories like the power supply and replacement batteries and don’t forget our compleat selection of LNBs and Multiswitches. 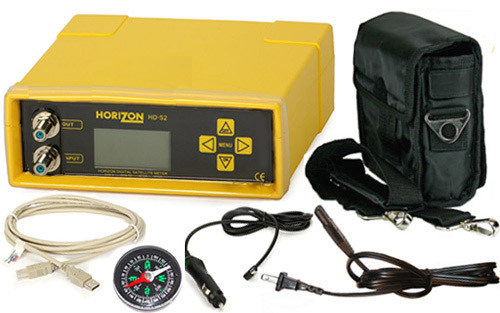 We are confident we have the right satellite meter for you. 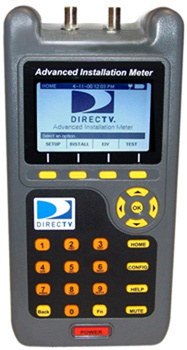 We are a factory authorized retailer for all the major satellite meters and finder brands. 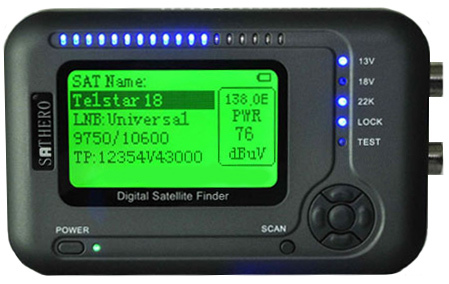 EZ-SAT Satellite Meter Locks and Identifies the satellite. 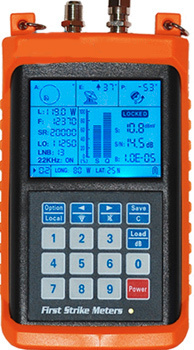 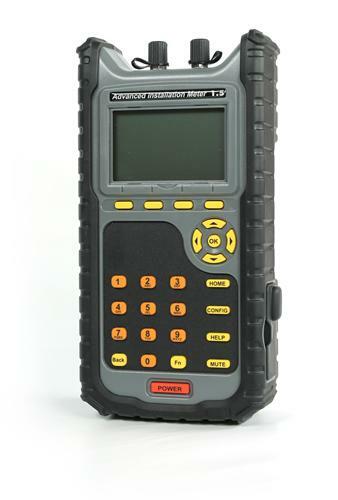 Trimax SM-4500 Digital Satellite Meter with TV Screen.